Ultra-III Skin Analysis software is a photo documentation, archiving, annotation and presentation suite that easily and intuitively records and tracks patient information and clinical progress. 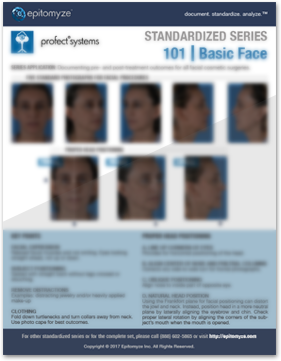 It’s simple, powerful and easy to use, set of software tools to organize, analyze and present your clinical photographs. 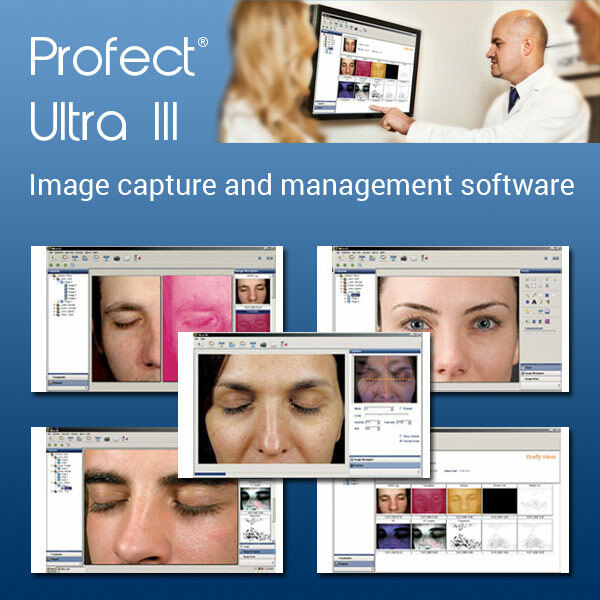 Ultra-III is the newest version of Profect’s Ultra image management software suite which features Sub-Surface Skin Measurement and Analysis Tools, hemoglobin and melanin graphing, and customizable patient reports. 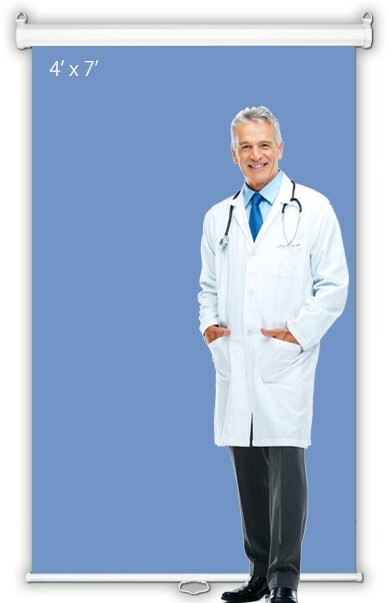 The software can purchased as a product here by adding to cart. 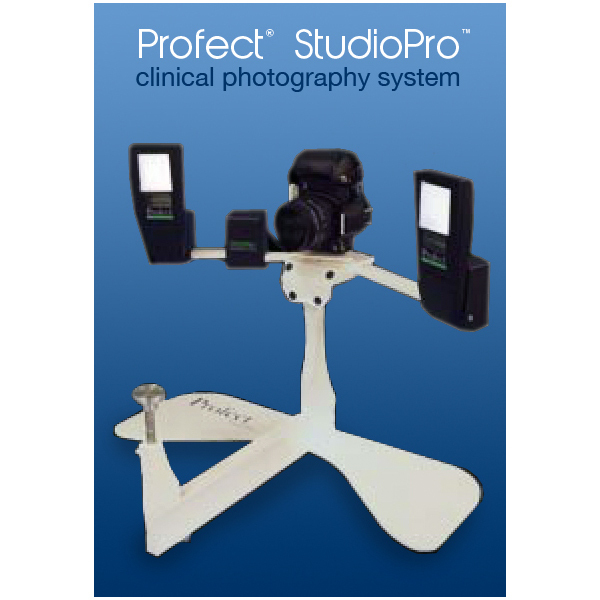 It is included at no cost with the purchase of either the Profect® StudioPro or Profect® Full Body systems. 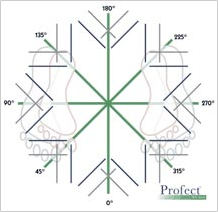 Our optional PRO version upgrades the software license to 10 seats from which to access your patient data and images, helping to streamline the consultation process and enhance office productivity.